Such was Khan's popularity that despite of the Anti-Pakistan sentiment, Indian brands still took a risk to rope him in as their brand ambassador. 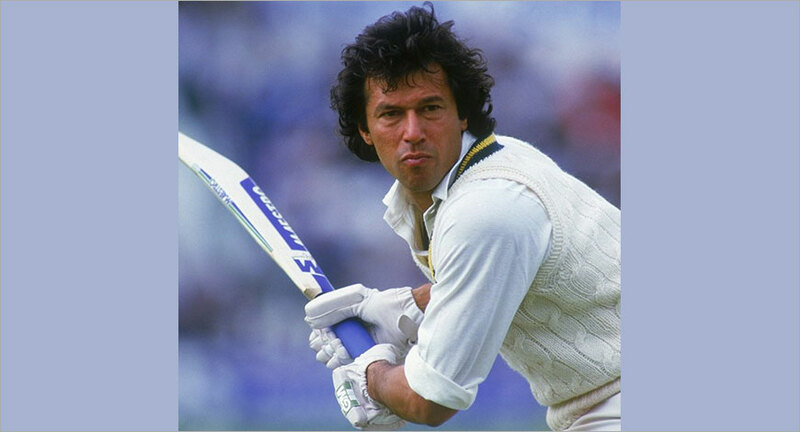 Cricketer-turned-politician, Imran Khan, is all set to become the next prime minister of Pakistan. Brand Khan for years united hearts across borders and destroyed wickets. Such was his popularity that despite the Anti-Pakistan sentiment, Indian brands still took a risk to rope him in as their brand ambassador. We take a look at some of Khan's iconic ad campaigns. The brand's Body Confidence campaign which was launched in 1985 featured actor Vinod Khanna riding a horse. 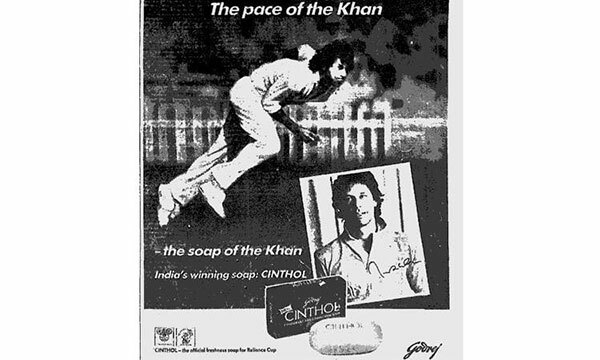 The 'freshness' positioning was then continued through its 'Imran's Freshness Soap' campaign (1987) that featured cricketer Imran Khan. The TVC put together various shots of the cricketer on the field, portraying freshness throughout the day. 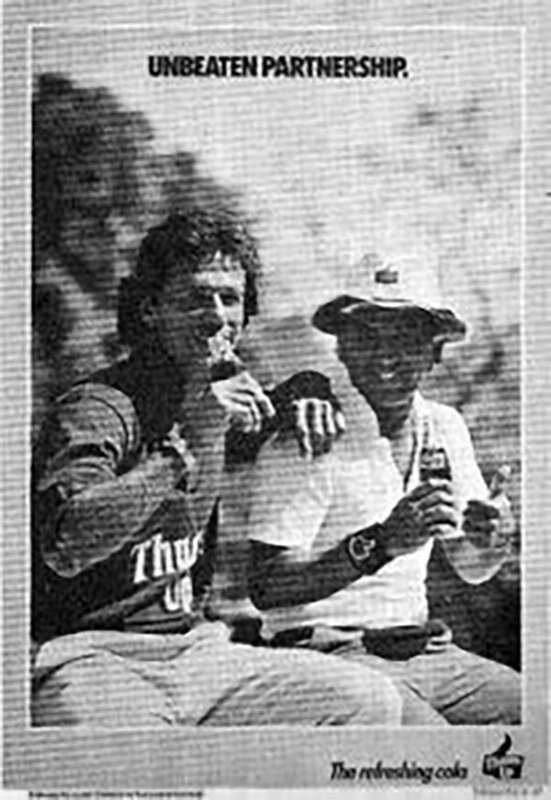 The famous Thums Up advertisement from early 1980s featured the legendary Pakistani fast bowler Imran Khan and legendary Indian batsman Sunil Gavaskar. This tea commercial by the aired back in the 80's. 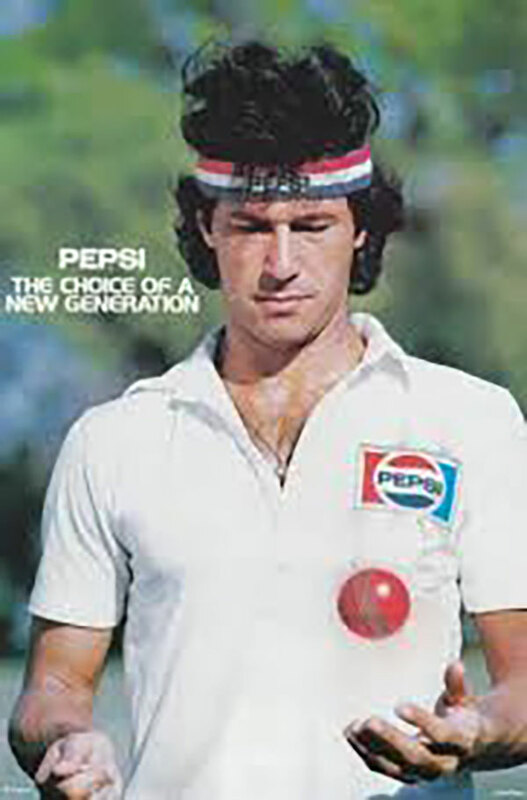 The ad features various shots of Khan and speaks about the tea's attributes of being refreshing and energising while stating that it is the beverage which the former cricketer swears by. The advertisement features three of the greatest fast bowlers world cricket saw – Imran, Wasim and Waqar. Imran schools his two protégés in classic white cricket kits after both of them hurl bouncers at him, as a group of young children look on. The ad then shows them sipping on chilled Pepsi, driving home the message that Pepsi is the choice for the new generation.